Pallets are the best invention ever for those of us who value the high cost of free wood. No, seriously. 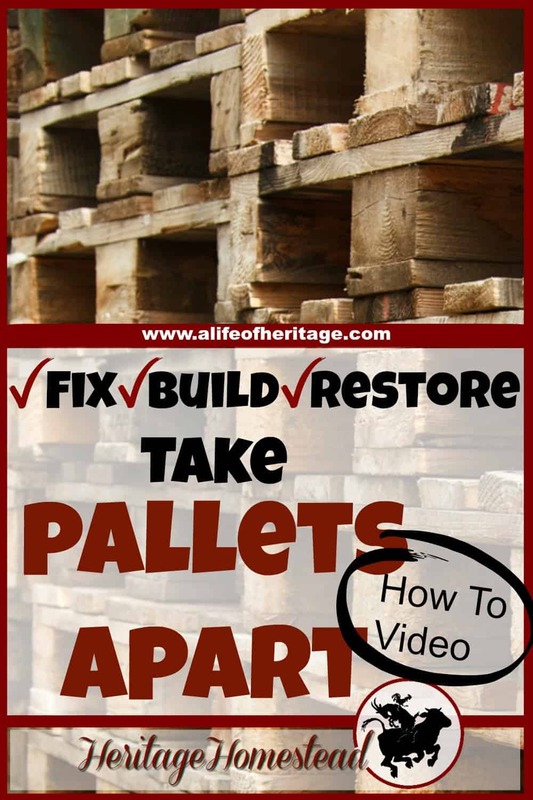 If you don’t believe me you better take a moment and read why and how you can use pallets for everything. 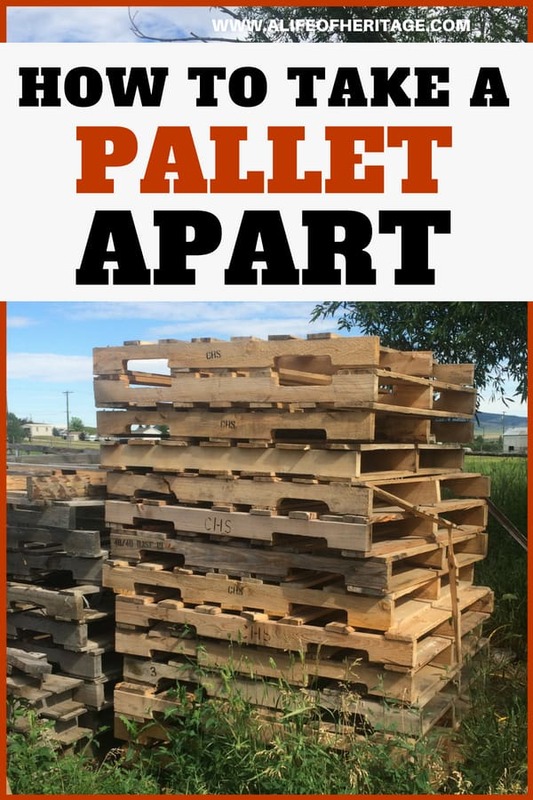 Er…a pallet take apart bar. 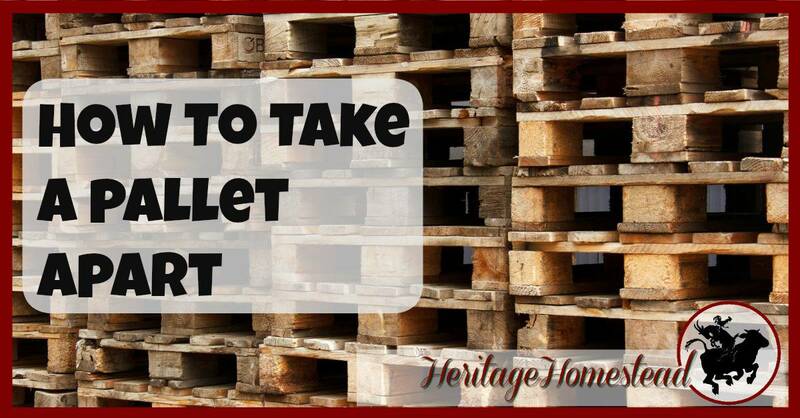 And it has been used on countless pallets. 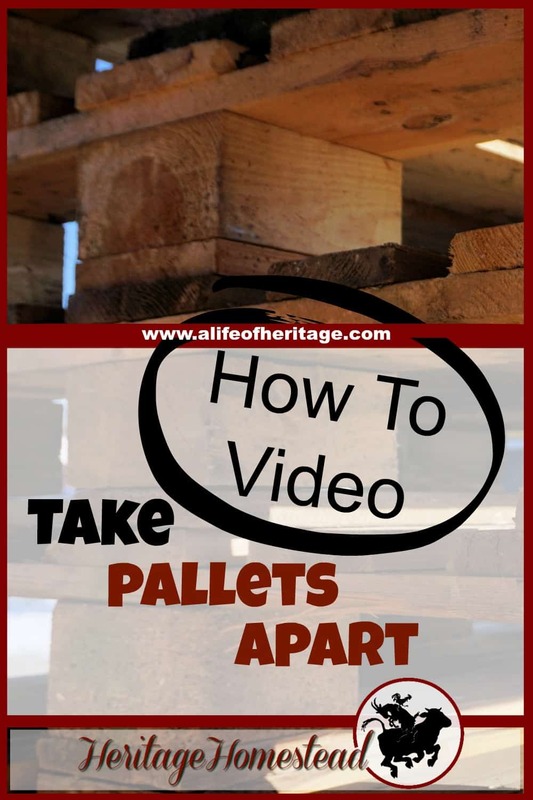 Take a moment and watch how I take apart a pallet. The pallet I chose is a pallet that I come across quite a bit: broken boards and because of this, it was put in the “free pile” at the feed store. 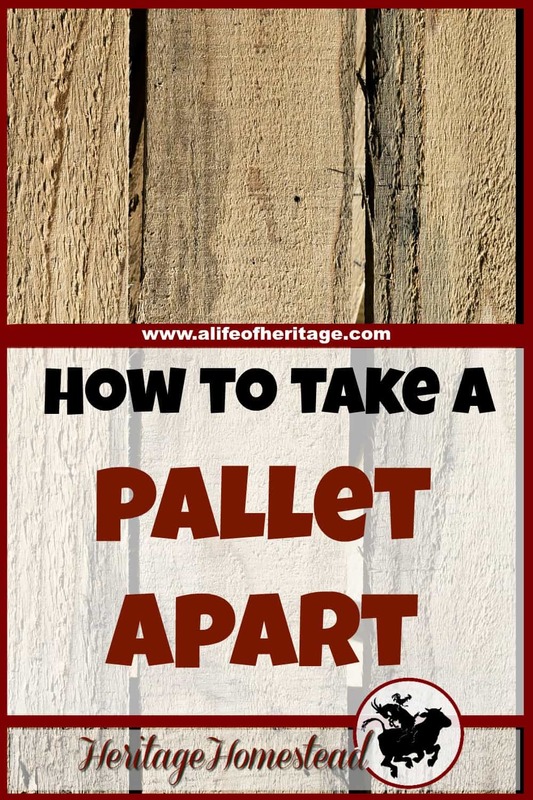 How do you take your pallets apart? Lol, very nice! My husband gets large 7 by 7 pallets at work, complete with several 2 by 6 in them! 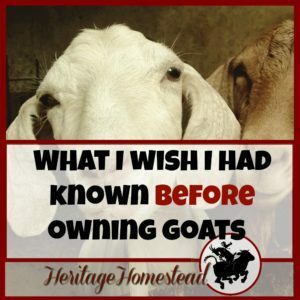 They are awesome! 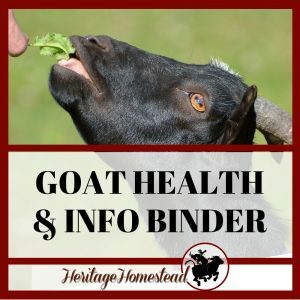 We built almost all of our sheads and buildings using them! we also have a very large pallet pile! 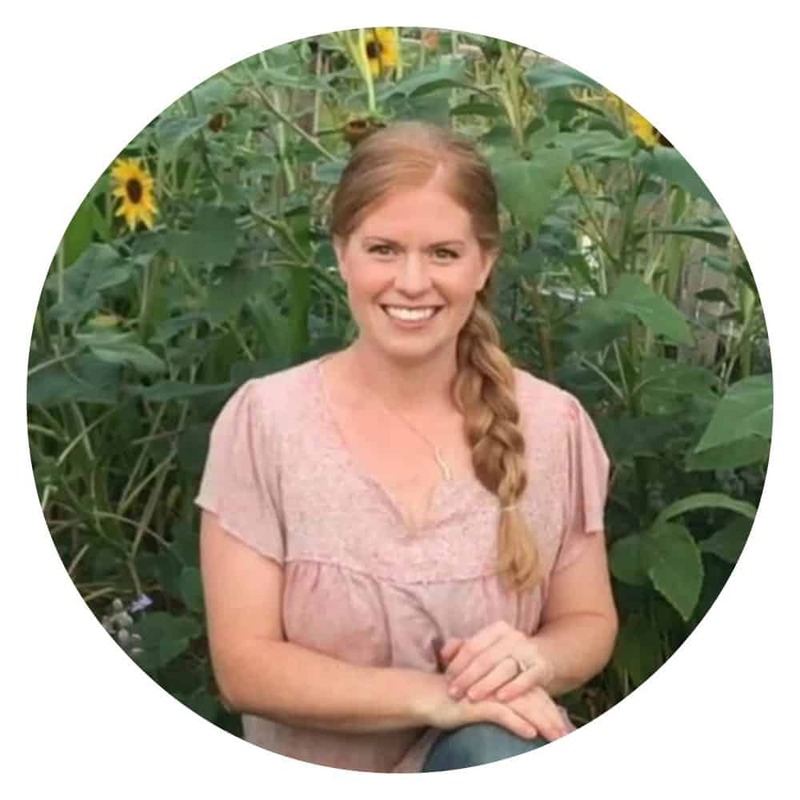 Thanks for sharing with us on the Homesteader Hop! Cool! We have a few pallets laying around from I don’t even know what. 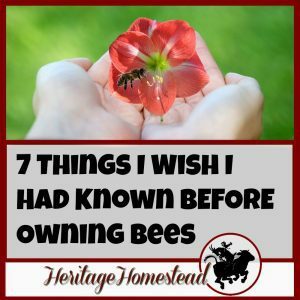 I think maybe they were already here when we bought the place last year. haha But I love your tool. My step-dad welds for a living, so now I’m wondering if I could talk him into making me one of those. 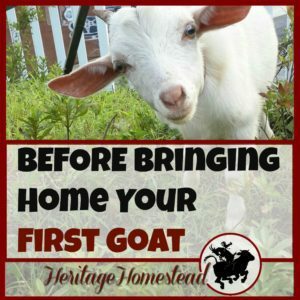 😉 Thanks for sharing on the Homesteader Hop!